Phoelix is an all encompassing creator rooting from The Fox Valley, a western suburb of Chicago. His production, sounds and vocals have been released on projects like Saba’s Bucket List, Smino’s Noir, and Noname’s Telefone & Room25 and he has released his own solo projects GSPL and Tempo that are steadily pushing his creative boundary. Phoelix is by all definitions a taste maker in not only the Chicago music scene but also in the Chicago cultural landscape. 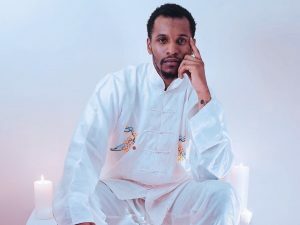 The influence Phoelix holds in the Chicago contemporary music and Hip/Hop scenes cannot be understated as he has created staple sounds of some of the countries favorite projects this past year.